CSIR – Central Food Technological Research Institute, Mysuru a constituent national laboratory of council of Scientific & Industrial Research Institute (CSIR), invites applications from eligible candidates for recruitment of 2 (Two) positions of Junior Research Fellow initially for a period of one year or till the project is over on a temporary contractual basis in the project entitled “Anaerobic co-digestion of FOG (Fats, Oils & Grease) containing sludge from dairy industry using novel pre-treatment and integration with membrane bioreactor for zero discharge” (GAP-0520) funded by DST-New Delhi, tenable at the Plant Cell Biotechnology Department, CSIR-CFTRI, Mysore, Karnataka. First class M.Tech. or B.Tech. 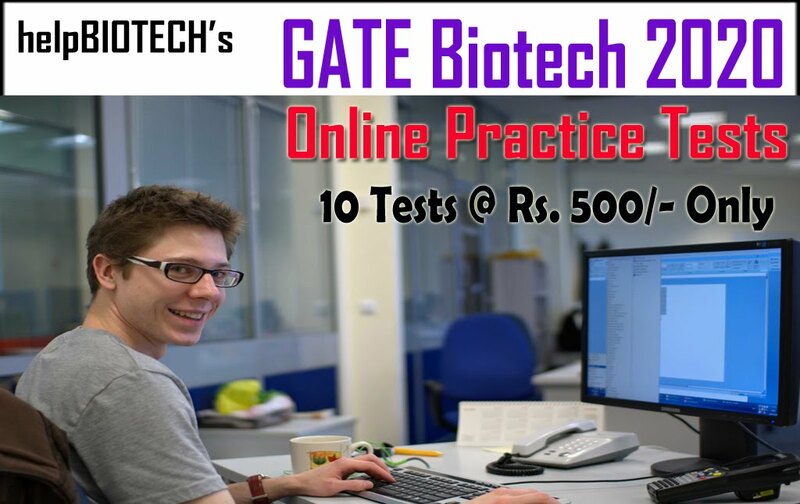 in Biotechnology/Biochemical Engineering/Chemical Engineering/Environmental Engineering and should have qualified GATE or equivalent exam with good academic records. Rs.25,000/- per month (Twenty Five Thousand only) plus 20% HRA. First class M.Sc. in Chemistry/ Biotechnology/Environmental Science/Microbiology for PA-II. GATE or equivalent exam is mandatory for JRF. For JRF Rs.25,000/- per month plus 20% HRA. 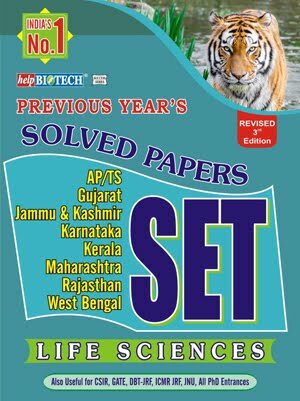 For PA-II Rs.25,000/- Consolidated. Terms and Conditions: 1. Candidates should not have exceeded 28 years of age as on 17.11.2017 i.e. the last date of receiving the applications. Age relaxation as applicable by Gov. 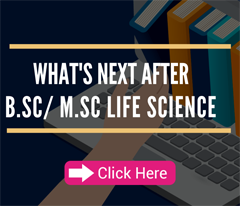 of India rules for SC/ST/OBC and women candidates will be considered. 2. The engagement of JRF is exclusively for the above mentioned research work. 3. The engagement will be contractual and on purely temporary basis for a maximum period of one year or co-terminus with the project, whichever is earlier. 4. 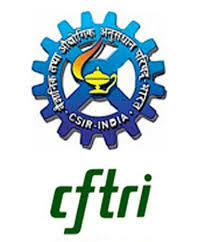 The engagement under the externally funded project does not confer any right/ claim whatsoever either explicitly or implicitly on the appointee for regular appointment in CSIR-CFTRI, against any post or otherwise under any legal conditions precedent. 5. Performance of the JRF will be reviewed every six months. In case the performance is not satisfactory, the fellowship could be terminated with one month’s notice or one month’s stipend in lieu thereof. 6. No TA/DA will be given to the candidates for attending the interview. 7. If already the candidate is working in CSIR-CFTRI “No objection certificate” from the PI is mandatory at the time of interview. 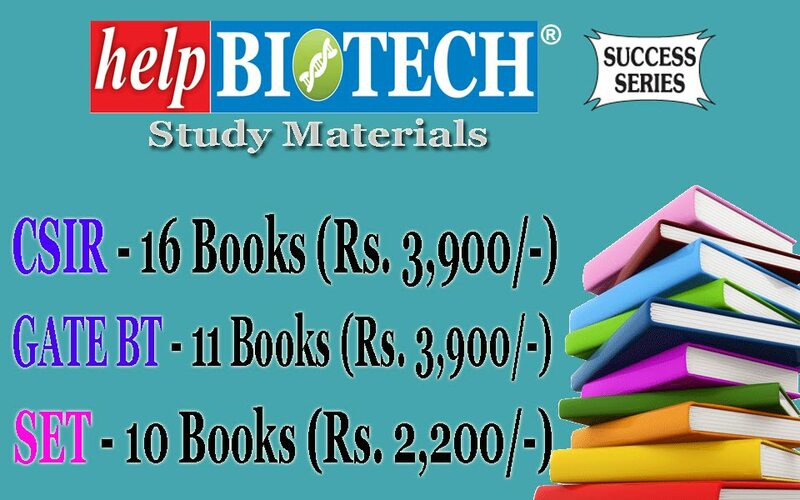 Eligible candidates may send their complete Bio-data with e-mail address/contact phone number along with attested copies of the necessary certificates in support of date of birth, caste, qualification/experience etc., as hard copy to Dr. S N Mudliar, Principal Scientist, Department of Plant Cell Biotechnology, CSIR-CFTRI Mysuru–570020, Karnataka (email:sandeepm@cftri.res.in) on or before 17.11.2017. Application format can be downloaded from the website www.cftri.com. Applications received after the due date (17.11.2017) will be rejected. The short-listed candidates will be informed about the date of interview and the venue through e-mail/post.